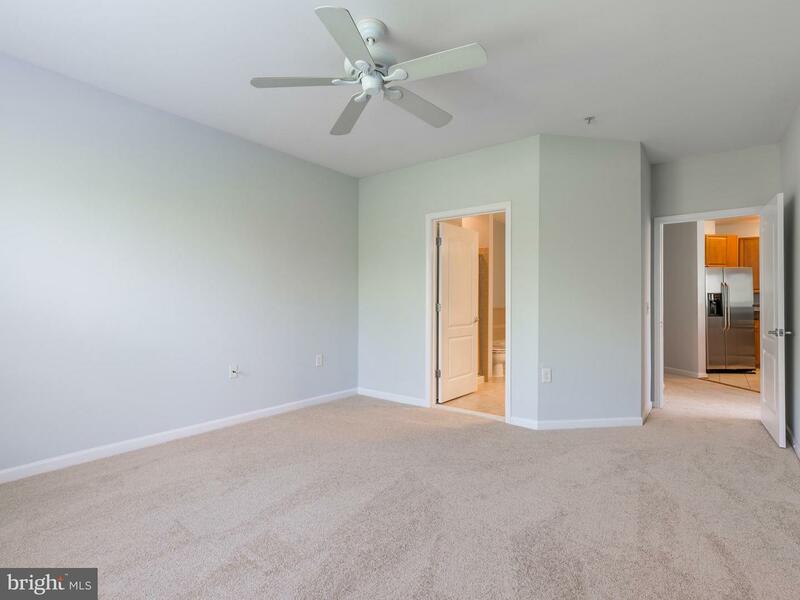 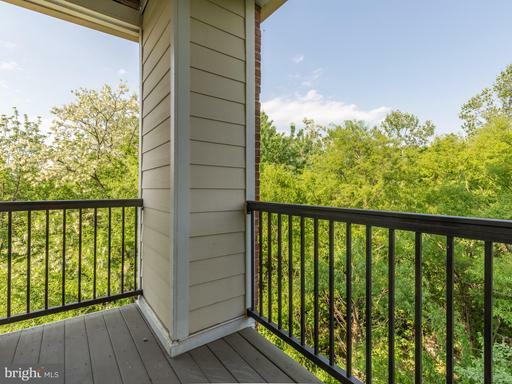 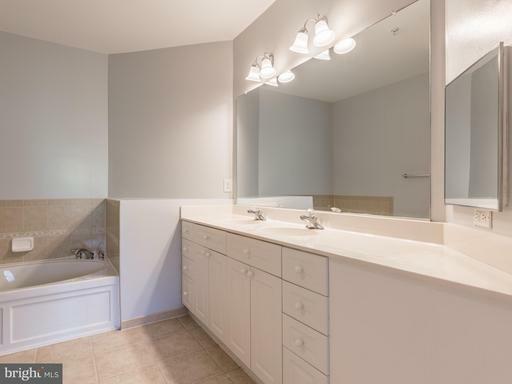 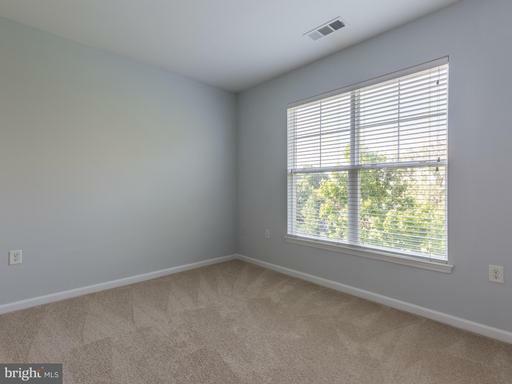 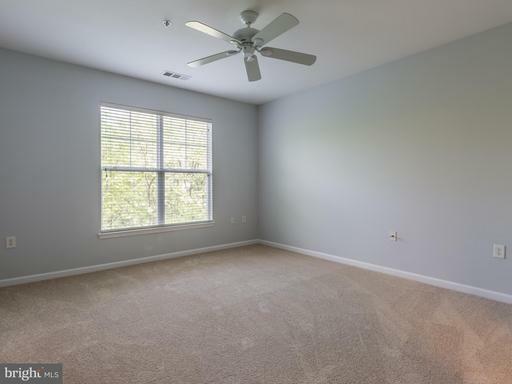 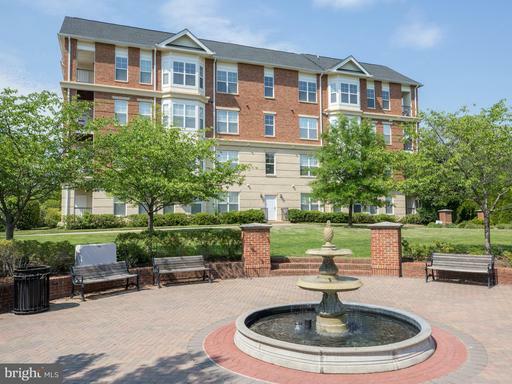 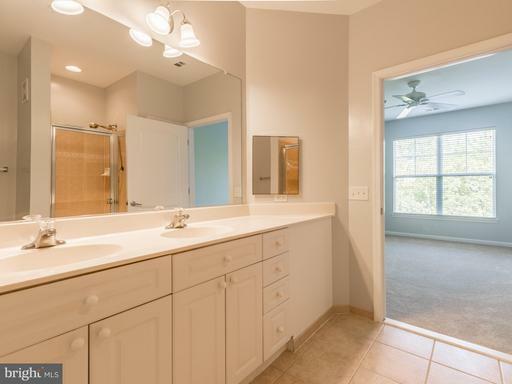 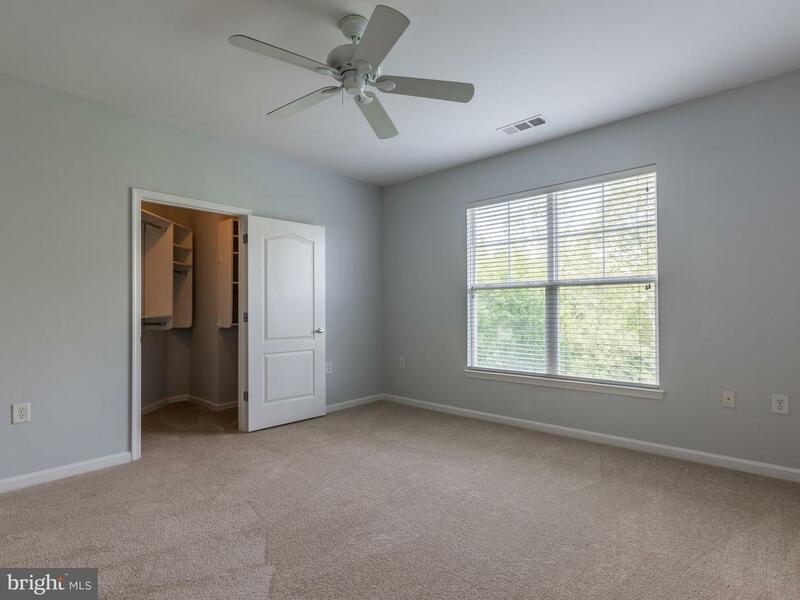 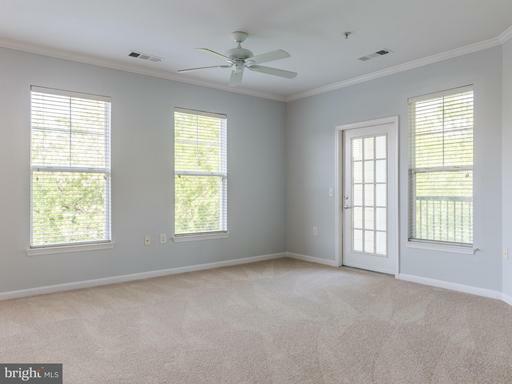 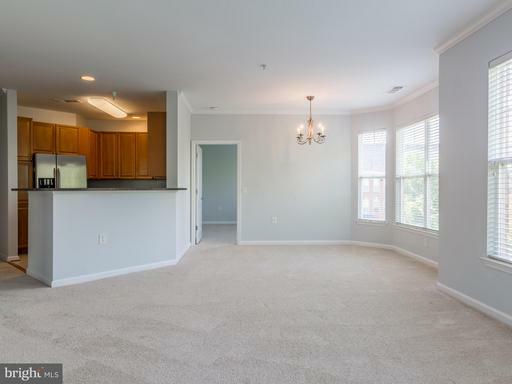 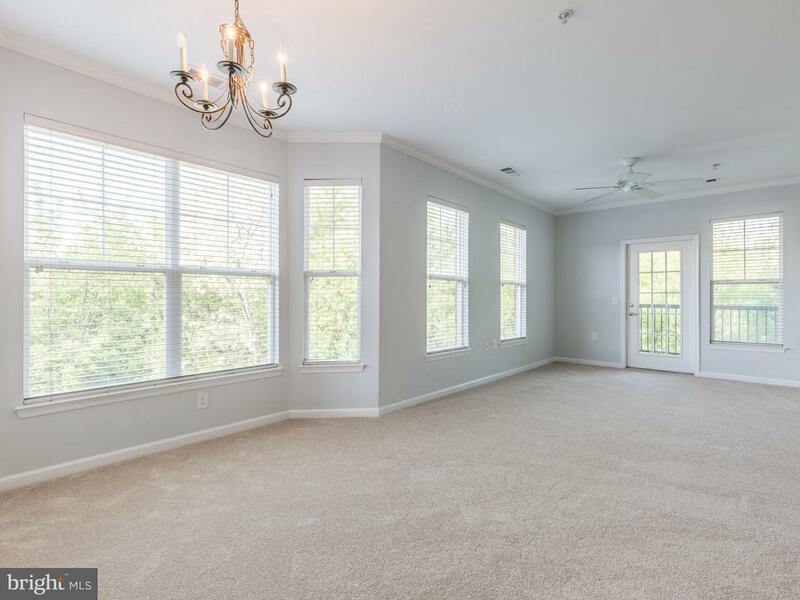 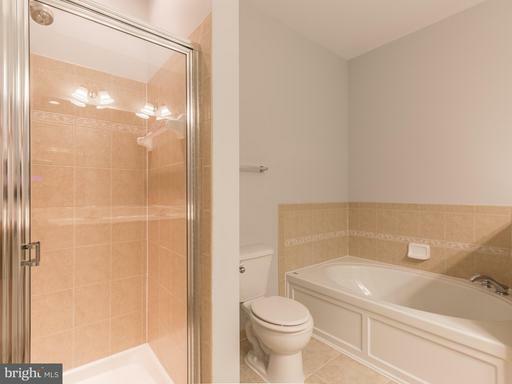 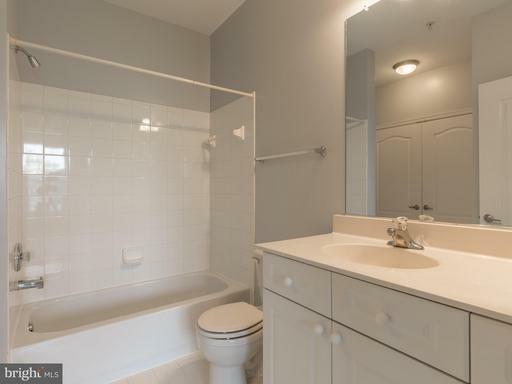 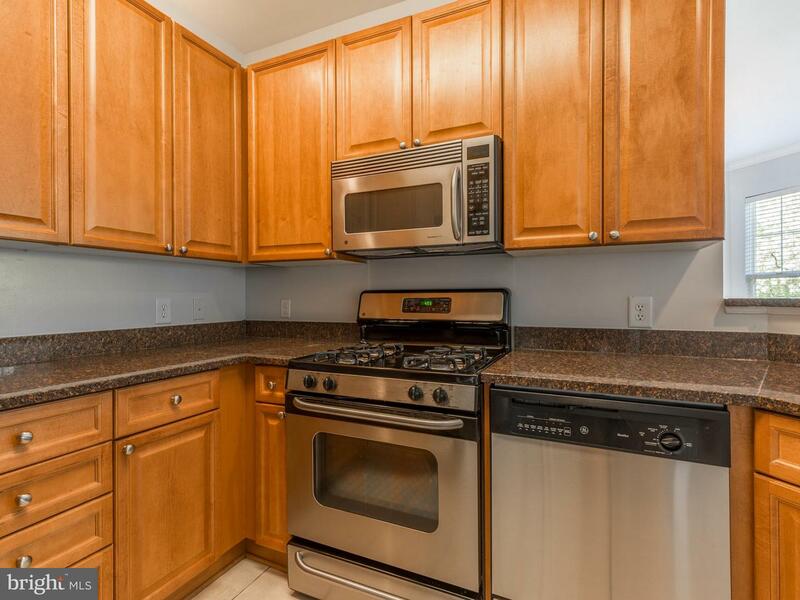 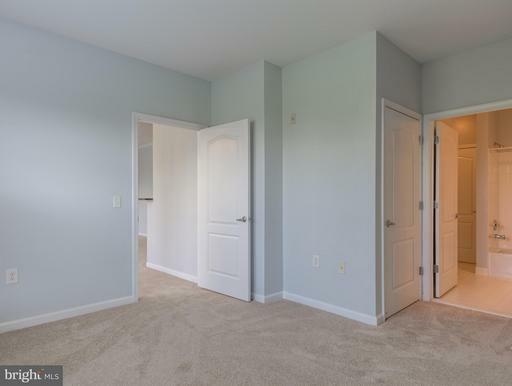 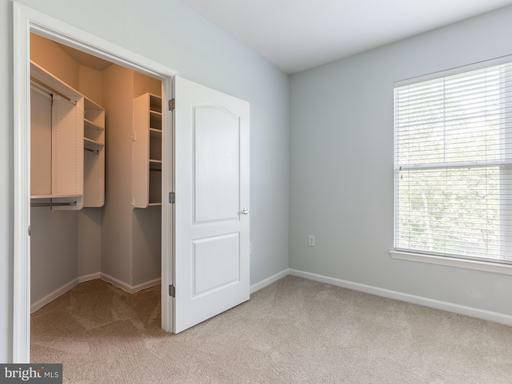 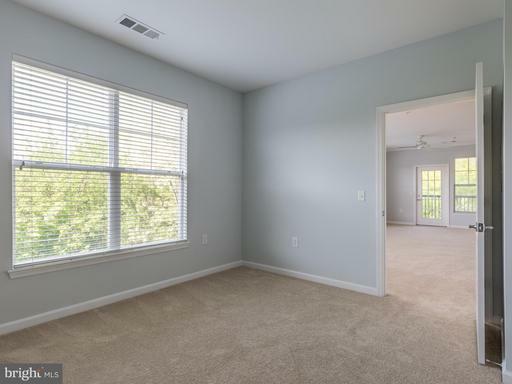 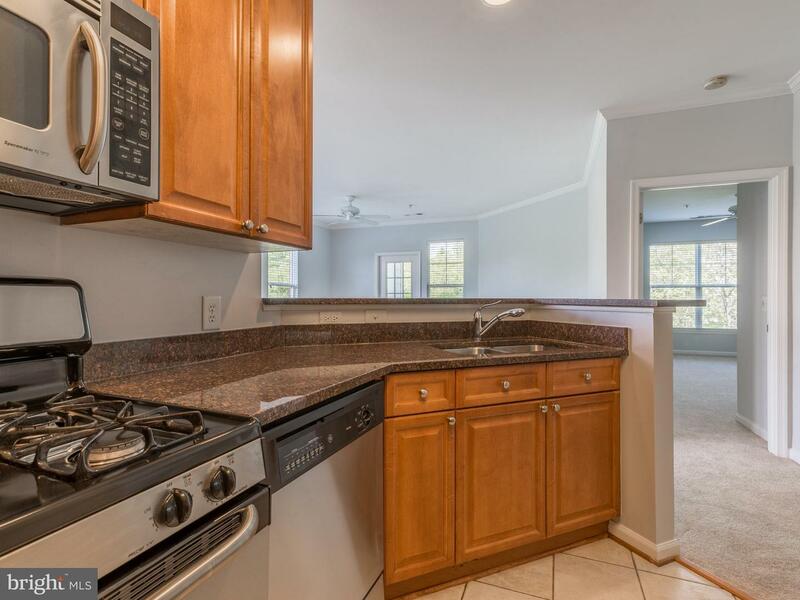 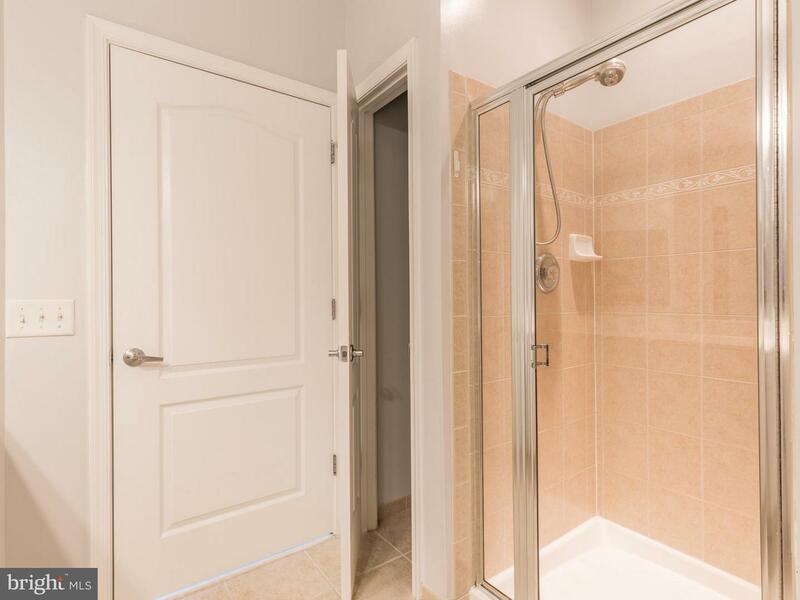 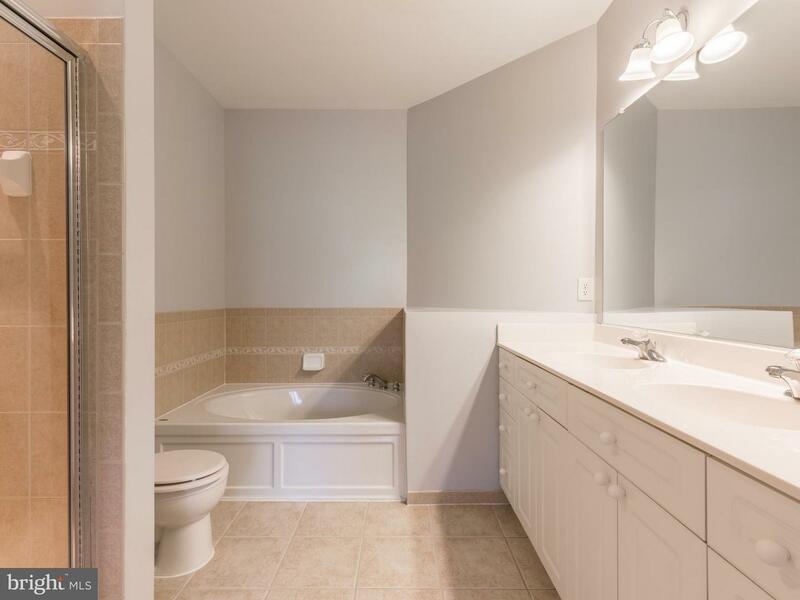 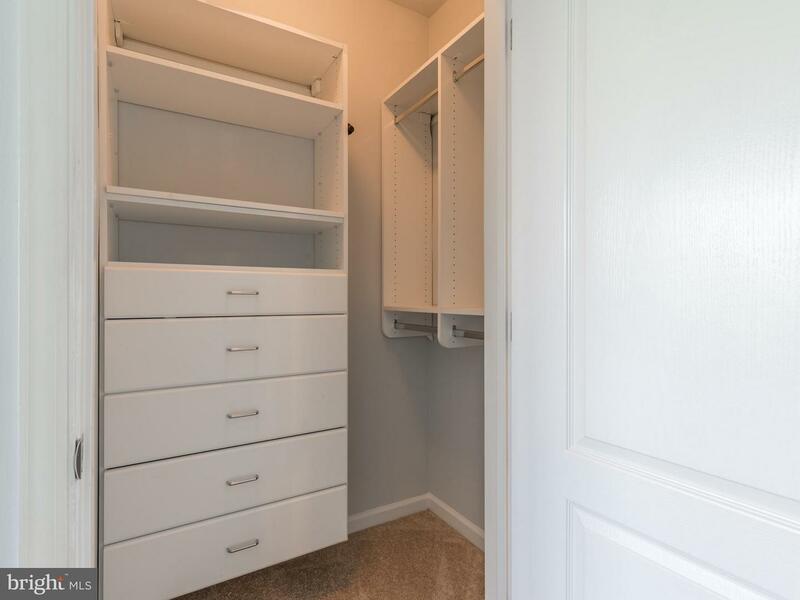 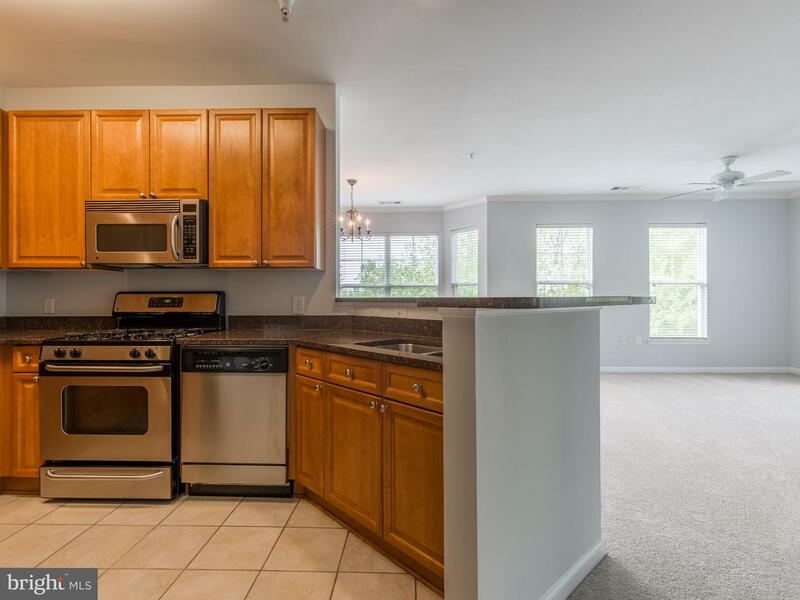 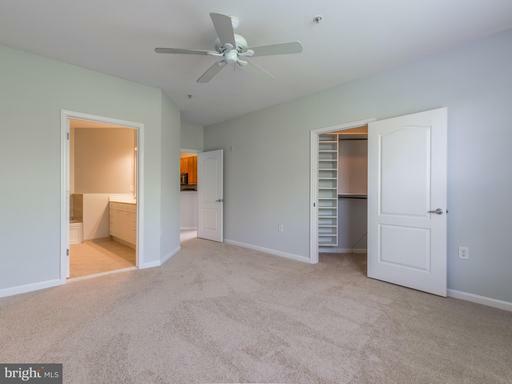 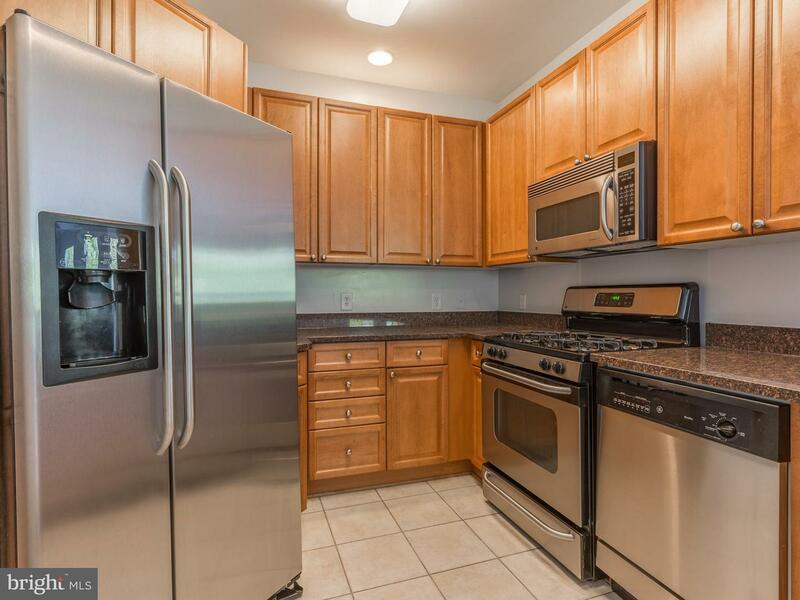 Spacious & Freshly Painted 2BR 2BA Corner Unit Condo In Old Town Herndon! New furnace & AC unit! 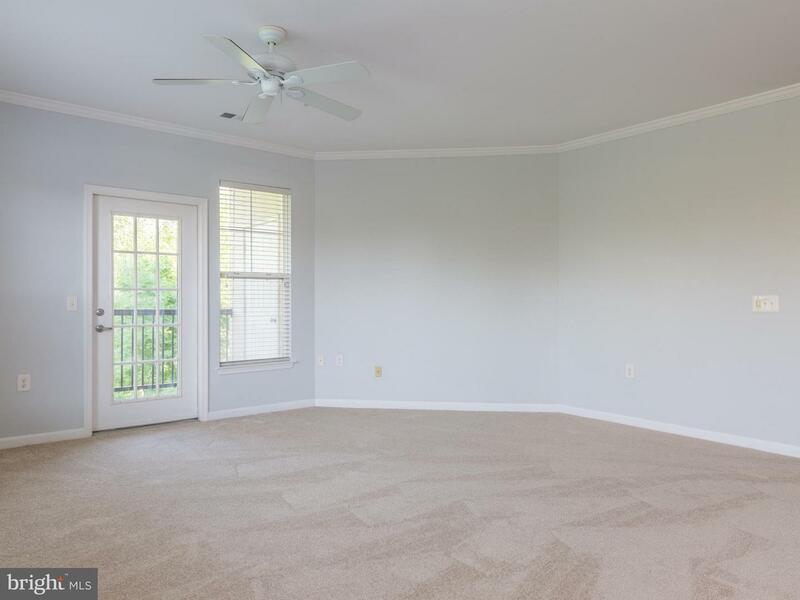 New Carpet Throughout! 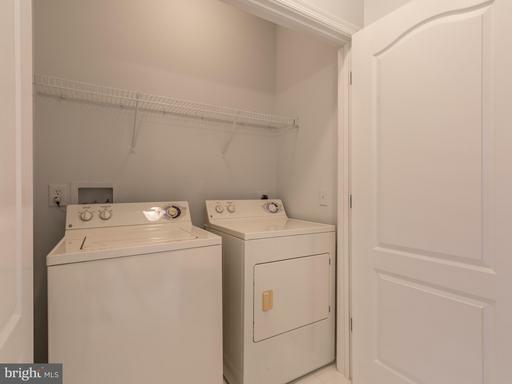 Gourmet Kitchen w/SS Appliances, Granite Countertops, Breakfast Bar & Tile Floor * Master BR W/En-Suite Soak Bath & Walk-In Closets w/Built In's * Full Size W/D, Underground Garage Parking & Private Balcony * Across The Street From Library, Town Green & Steps To W&OD Trail! 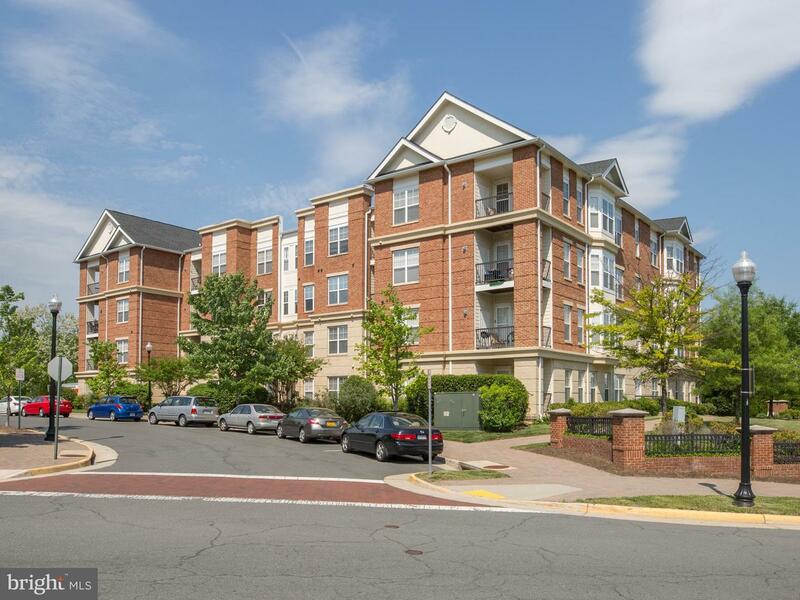 DirectionsFrom Tysons, Rte 7 West, Left Baron Cameron, Becomes Elden, Rt Center St, Left Fortnightly, Rt to Branch.